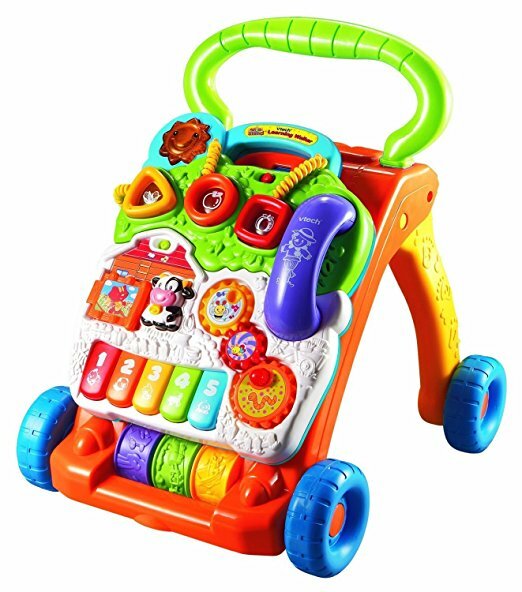 30% off VTech Smart Shot Sports Center here if this item is on your little one's list! 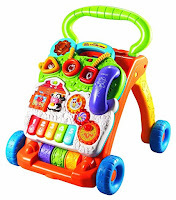 Over 50% off VTech Turn and Learn Driver, $11.59 currently here! VTech Sort and Discover Activity Cube, $19.99 (33% off) here. Prices are current at post time, but do change frequently!